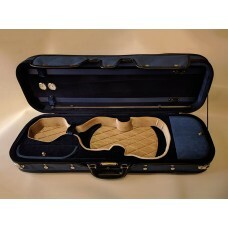 Solid violin shaped case, with 5mm plywood construction. Black on the outside with water repell.. 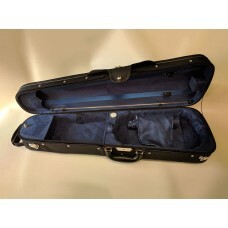 Solid 3/4 violin shaped case, with 5mm plywood construction. Black on the outside with water re.. 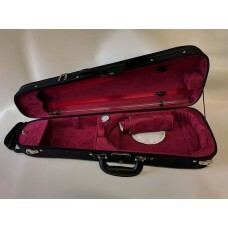 Solid 1/2 violin shaped case, with 5mm plywood construction. Black on the outside with water re.. 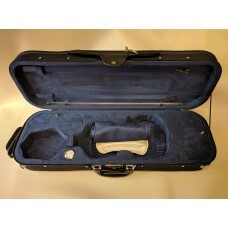 Solid 1/4 violin shaped case, with 5mm plywood construction. 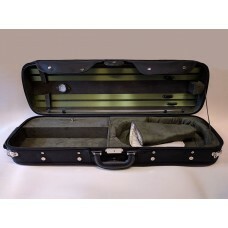 Black on the outside with water re..
Hardfoam violin shaped case, with lightweight but robust construction. black on the outside wit.. 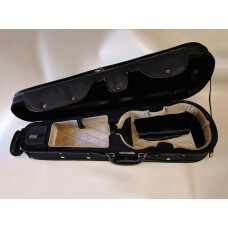 Solid oblong violin case, with 5mm plywood construction. 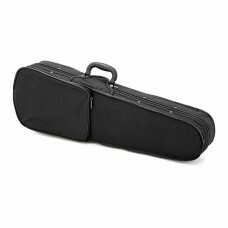 Black on the outside with water repell..
Hardfoam oblong violin case, with lightweight but robust construction. 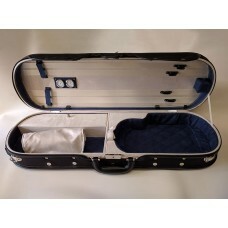 Blue on the outside with..
Lightweight quality hardfoam oblong violin case, with lightweight but robust construction. Blac.. The basic model - a school case.Light hard foam case, black synthetic material on the outside, two s..